Note: Guess what’s baking in the oven RIGHT NOW? 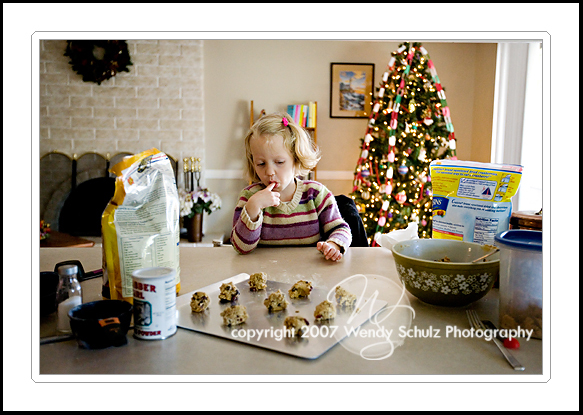 Note2: I’ll give you a hint — Chocolate Chip Craisin Oatmeal Cookies! Note3: I’m not very good at hints. That was more like “I’ll give you the answer”, wasn’t it? Note4: Agenda for this afternoon – Be Fat and Happy After Eating 10,000 Cookies.